It's time to get ready for some summertime fun for the whole family! 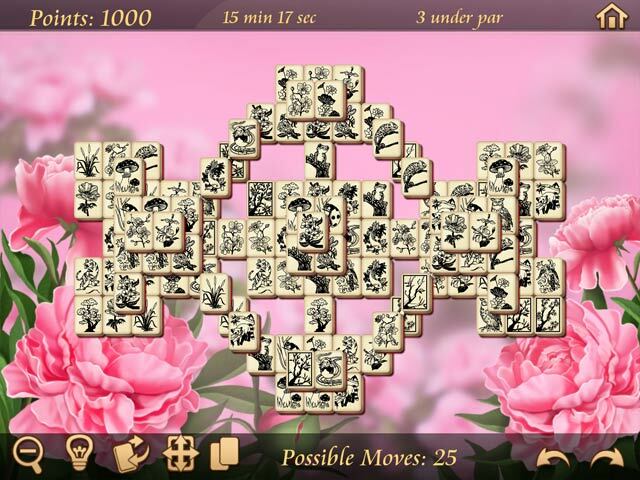 Summertime Mahjongg offers thought provoking gameplay for those that like to relax in their spare time. Delight in the unique, hand drawn tile-sets and beautiful backgrounds with fun summer time themes. Enjoy different modes of play from the classic mahjong that we know and love to more challenging ones that require quick thinking and a little luck to master.